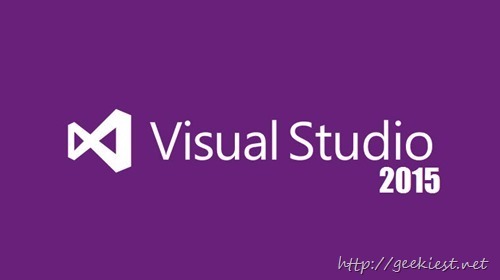 The below image will give you a basic idea comparing 2013 versions. 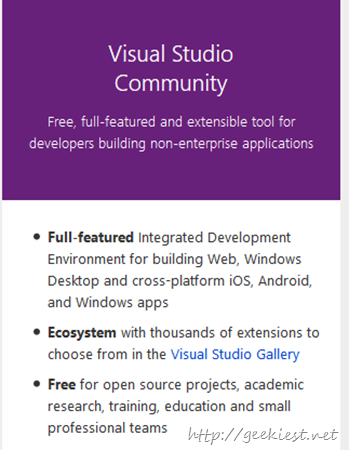 Visual Studio 2015 Community edition will be Free to use. while the Professional edition will be priced $1,199 and enterprise edition will cost $5,999 for new customers. Enterprise edition renewal price will be $2,569 and for Professional edition it is $799. 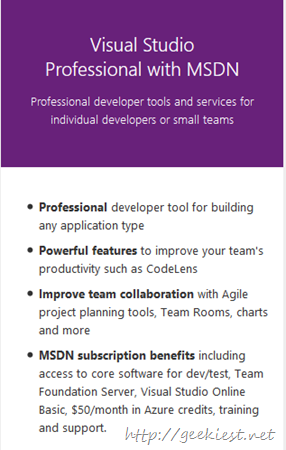 Upgrade from Visual Studio Professional with MSDN or Visual Studio Test Professional with MSDN to Visual Studio Premium with MSDN for 50% off the regular list price and get a free upgrade to Visual Studio Enterprise with MSDN automatically when we release Visual Studio 2015. So will you, developers upgrading ? and which version you will be using ?. 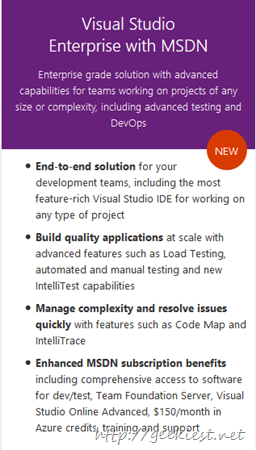 As the new Windows 10 and Windows 10 for Phones supports universal application, it will be easier to develop appliations for PCs and Phones using the new Visual Studio 2015.